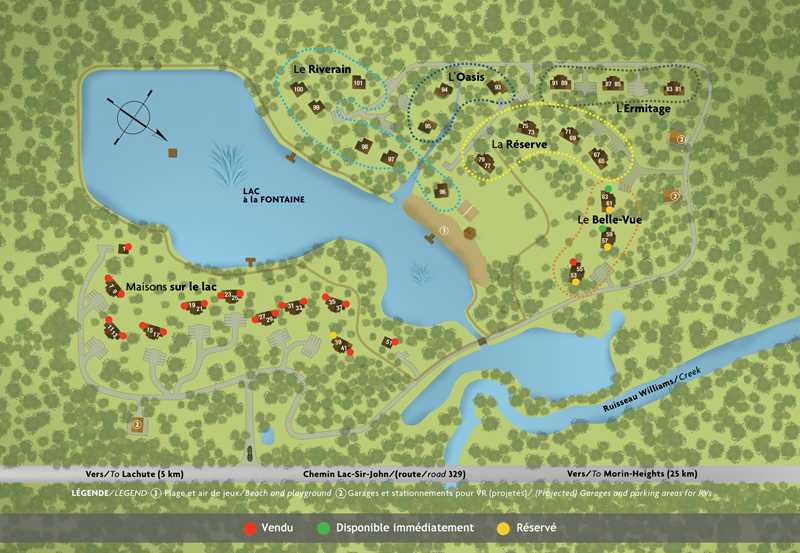 Votre projet printemps 2016 : vivre sur bord de lac! 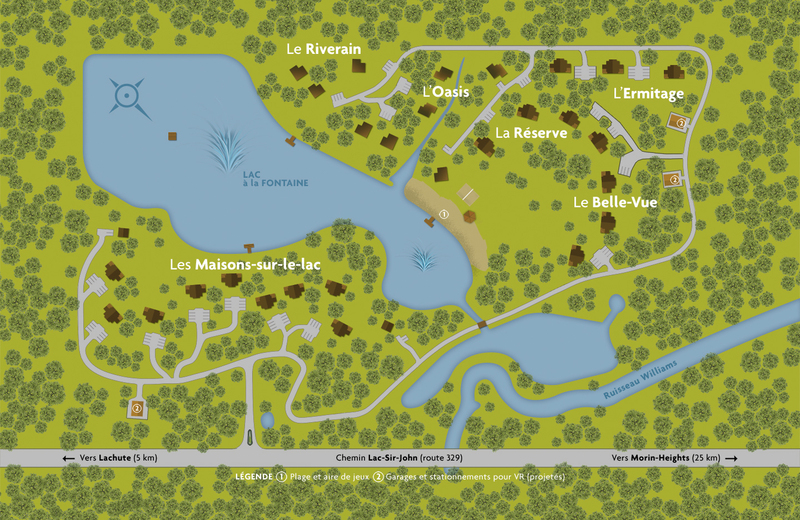 Achat ou location? BIENVENUE À NOS NOUVEAUX RÉSIDANTS! ECO © 2011 All rights reserved. We also offer a “rent to own” program. What’s more, with our Maintenance Free and “Lock ‘N Go” service, you can rest easy. Don’t worry! We will take care of many of your concerns.